complete fluke getting the gig on only 10 days notice. Dave: Whatever fits the mood. Write music? Because it drives my soul.< No politics or overt messages. That's been beat to death. Try to focus on one character's experience of the world. In "She Rides" it's a guy who has a girlfriend who's obsessed with riding a Harley. In "The Surf", I tried to imagine what it must have been like to be on your way to the last Buddy Holly concert in 1959 at the Surf Ballroom, with no idea of what was going to go down that night. and put on some rockin' tunes. Listen to: Nitrobillies - Who Was That Cat? These Boys Rock!!! They are the hottest Billy band Denver has seen in years! 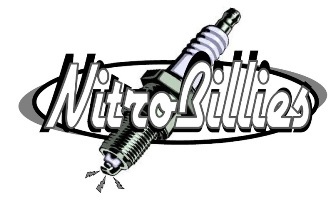 Hell yeah, Nitrobillies are where its at!!! It's been a long time since i've heard talent like this! !